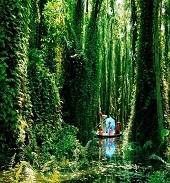 • The unique program to visit Old Quarter was created by Terra Indocina. 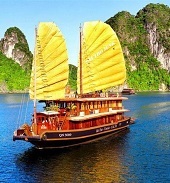 • The Street Food tours & cuisine lessons. 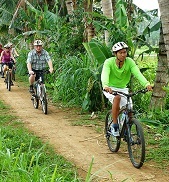 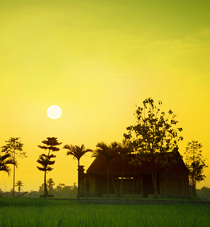 • Expedition into the craft villages in the surrounding areas from Duong Lam to Bat Trang and, Dong Ky.
• Day tour with bicycle, cyclo, & walking. 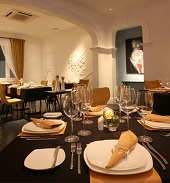 • Meal in a luxury restaurant. 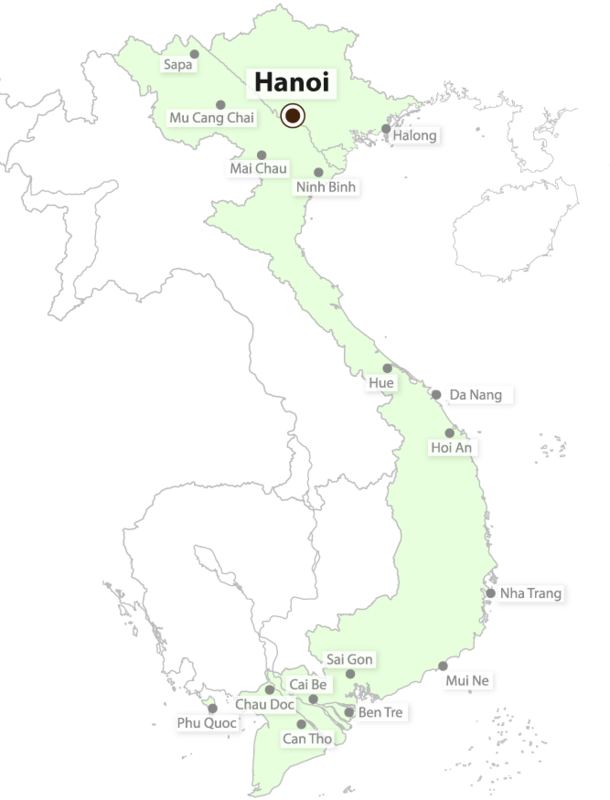 In Vietnamese, the name of the Vietnam’s capital consists of two distinct words: "Ha", which means “river” and refers to the Red River and "Noi", which means " inside." 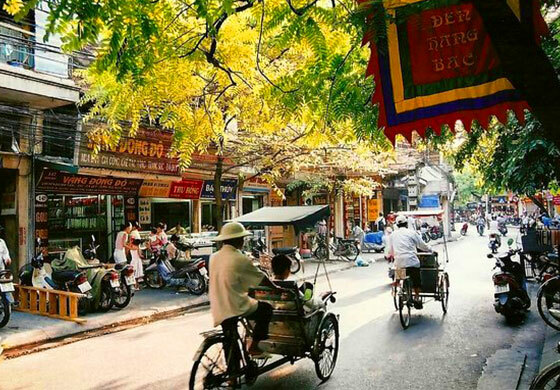 Hanoi become the capital Vietnam after 1975, but it have a long history of development. 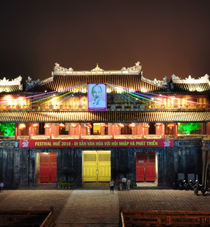 The city was founded in 1010 on the right bank of the Red River and was called Thang Long, which means "Ascending Dragon". 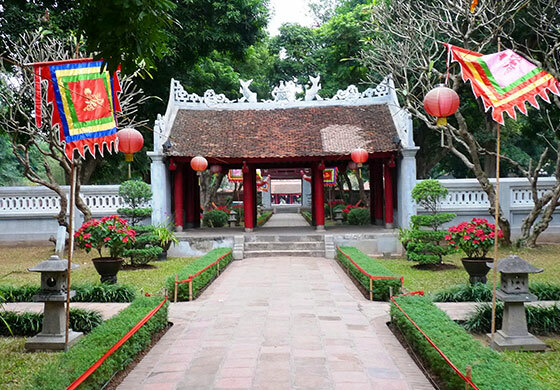 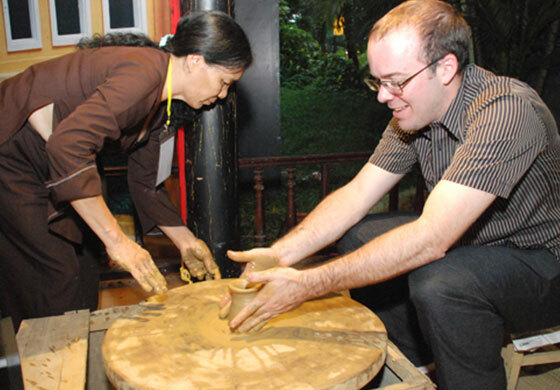 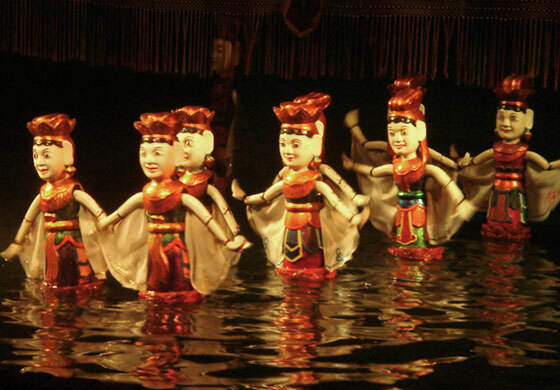 For both the local Vietnamese and foreigners, Hanoi is considered the cultural center of Vietnam, which retains all the local customs and traditions in an unique way. 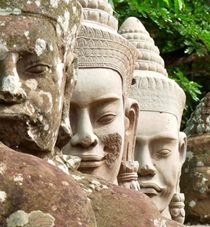 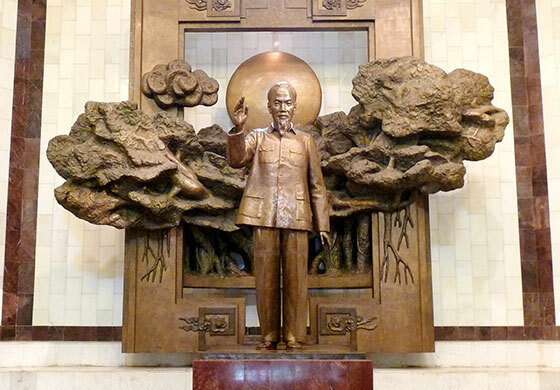 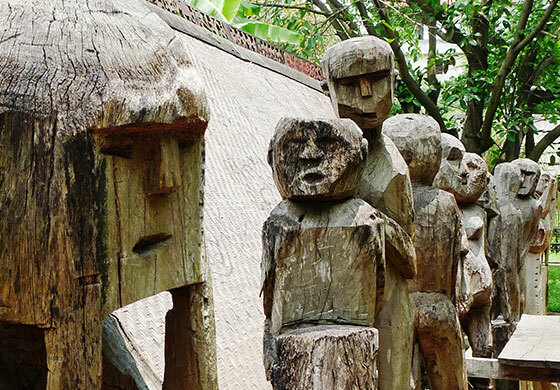 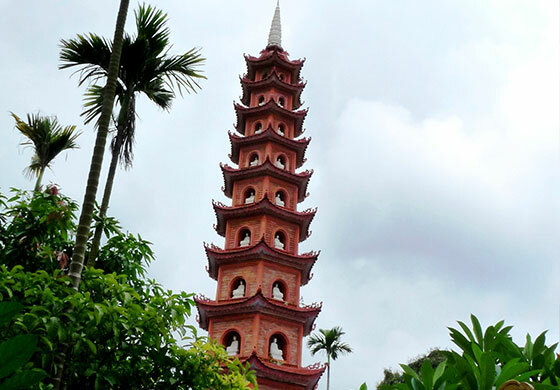 Different from Saigon, dynamic and chaotic, Hanoi is quite and small city, but is rich in culture and history.